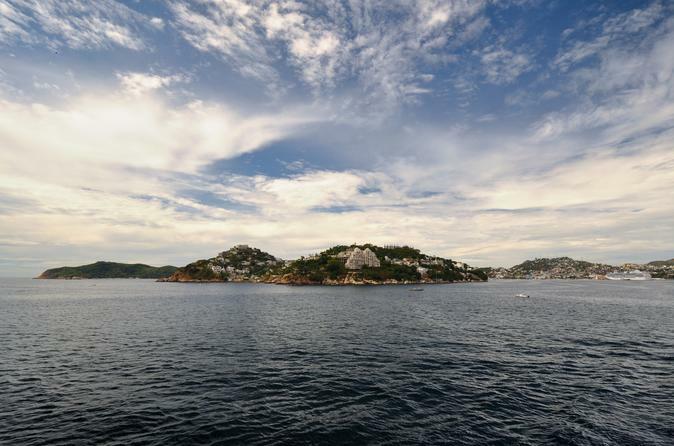 This beautiful fresh water lagoon is considered to be one of the most important natural attractions of Acapulco. This picturesque lagoon is thick with palms, water hyacinths and native flora, and has been the setting for Hollywood films such as The African Queen. When your air conditioned coach arrives at the heart of the lagoon you will transfer to a small boat to cruise through the thick vegetation. A paradise for birds with over 250 species, this tour is a must for nature lovers. You will visit a local beachfront restaurant where you will enjoy a buffet lunch and open bar of domestic drinks. After lunch you can walk along the beach or just relax in a hammock.